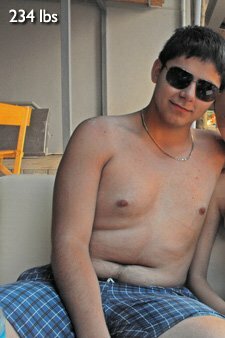 Aleksandar felt overweight and weak and knew he had to make a drastic change in his lifestyle. 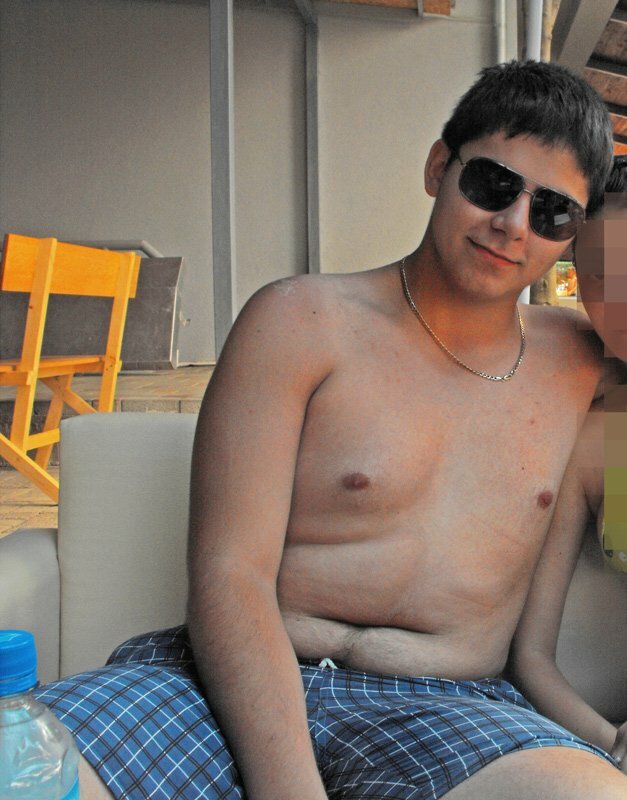 Read on to see how he was able to shed 58 pounds and change his body. As a toddler I was a very thin child. As I started growing, I started gaining weight. From the small and slim kid in first grade, I transformed into the big, fat eighth grader. I didn't really care about it, I started a long relationship in first year of high school and neglected my appearance even further. This kept on until I was in my third year of high school. I decided I had to do something about it and I signed up at the "KOKO" gym. It started as a weight loss program, but found out I really loved lifting heavy weights and started training after a week or two at the gym. The rest is history! Really loved lifting heavy weights and started training after a week or two at the gym. I never focused singularly on losing weight or bulking up. I always strive for the best of the two. 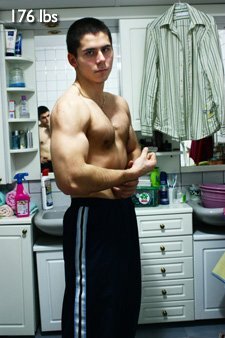 I started lifting and doing 20-30 minutes of cardio every day taking only taking Sunday off. After a couple of months, I started seeing the results. An important thing is not to solely focus on getting thin. Nobody likes thin guys! You need to start lifting as soon as you start visiting the gym. Having more muscle helps you get leaner faster. More muscle tissue = more passive metabolism = burning calories throughout the whole day. During training, form is important. Don't be stiff like a robot, but don't go throwing those bars and dumbbells around like a moron. Make sure you warm up (not running in place or pushups. Use light weights to get the blood in the muscles pumping). Then acclimate the muscles to the weight with one or two heavy 1-2 reps sets a bit below your maximum. Only then do you start working that muscle properly with heavy weights and use its full potential. I never focused singularly on losing weight or bulking up. I always strive for the best of the two. Never really did some ultra-strict diet. Only kept my calories around 2500, and ate low carbs. Remember, chicken and canned tuna are your best friends. Note: I strongly recommend using the MaxOT workout program, I started using it for a couple of days and absolutely loved the pump. The only reason this workout plan is noted here is because I used it for more than a year of my training. Don't care what anyone at the gym says, who are they? Jay Cutler? Supplements are not drugs, stop being scared of them. In fact, without them, I would hardly accomplish any of my set goals. Oh, yeah, and watch "I Want To Look Like That Guy." It's one of the most motivating films I've ever seen.